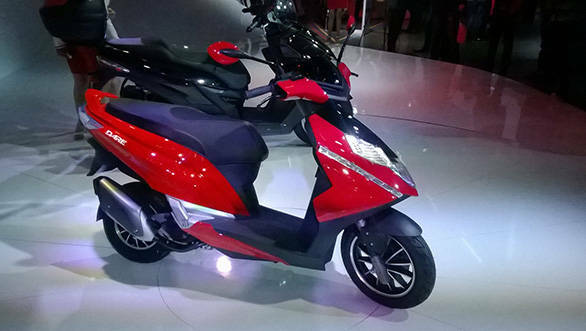 Honda as expected, showcased the Activa 125 at the Auto Expo 2014 with a launch date set for next month. 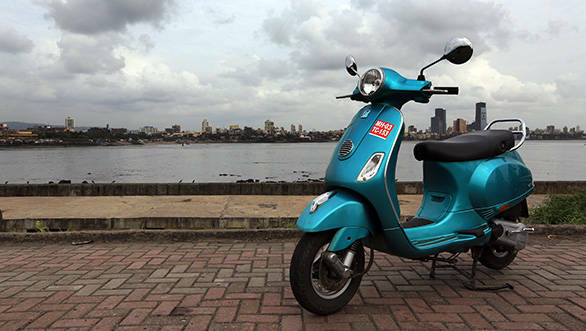 In the meanwhile friend turned foe Hero MotoCorp showcased a new 125cc scooter, the Dare. 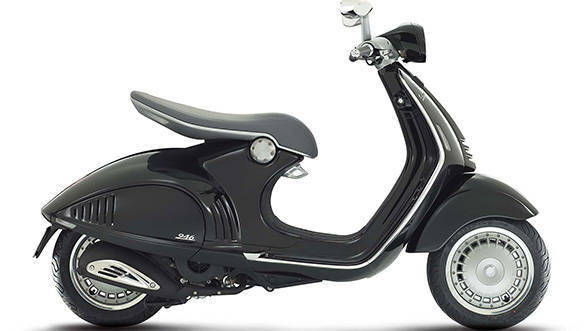 Vespa also showcased the 946 which is scheduled to be launched in the Indian market soon. 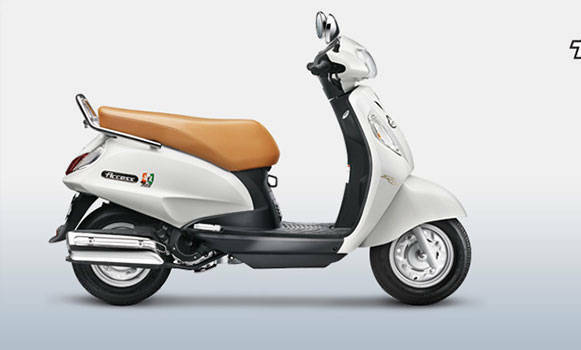 So, before we bring to you the ride report and actual comparison between these models and some established ones, here is a spec-comparo.